This recipe is adapted from the Lemonade Cafe/LA recipe book. If you haven't been and live in LA-you're hibernating more than this winter season AND don't get out enough. Take an opportunity and check out this hip eatery that offers seasonal, fresh & clean eating. This is our go to stop pretty much when the wheels are down from the Boston flight. There is more than something for everyone-and it's best to go as a first timer with with someone 'in the know' for the ease of ordering. In my case, it's my sistahhh, it's a beautiful luncheon as we basically like the same things and she steers me to only 'the best' of the best dishes. (THEY ARE ALL GOOD). Otherwise, have no fear-they offer samples all the way down the line. The recipe calls for a Dutch Oven, I have one but opted for my slow cooker at low temperature for 3.5 hours, as I had I also used only skinless, boneless thighs-because I'm lazy and am cutting the fat out every way I can-after all it's only the second week in January. 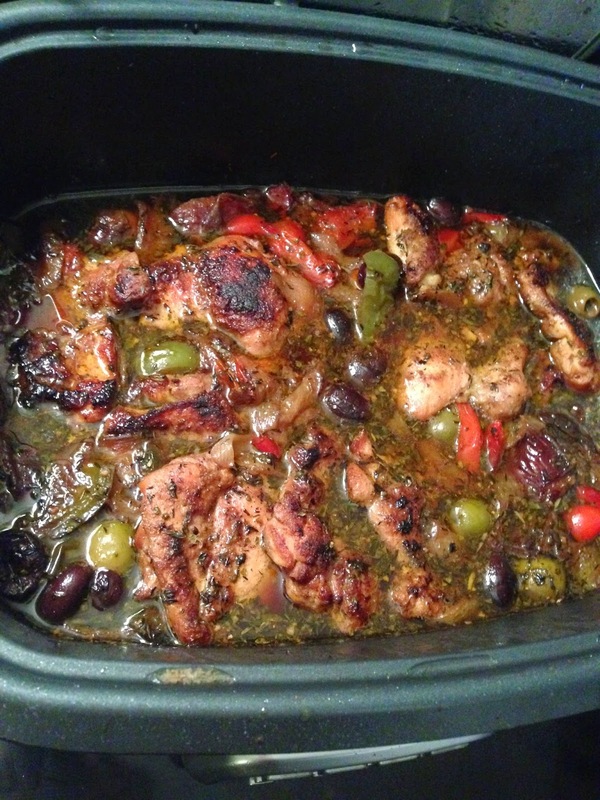 This dish hits both my sweet and savory cravings because of the dates and olives and a little bit of brown sugar. I would suggest serving with Israeli Couscous or a long grain rice. In a small bowl, combine the garlic, cumin, sugar, ginger and S & P; toss with your fingers to mix. Rub the spice mixture onto the chicken. Place a large Dutch Oven or pot over medium-high heat and coat with the oil When the oil is hot, add half of the chicken and brown (about 5 minutes per side) without moving the pieces around so they sear. Remove the browned chicken to a platter and repeat with remaining chicken pieces. By now, I'm hoping all of your evergreens are looking happy and fresh. The winter damage is best pruned before all the new fresh growth begins-which was about three weeks ago. I love inkberries (ilex glabra), but sadly, they suffered a beating this year. Many succumbed to the winter foliage burn. The temperatures were just right and hit them hard. You know if your inkies got it-they turn brown and ugly. Flowering broad leaf evergreens that bloom on old wood (azaleas and rhodies) should be pruned immediately after they bloom and before new growth begins for next season. THIS IS NOW. To slow are keep a broad leaf evergreen dwarf, after it's main spurt of growth, remove up to a third. You can cut the main stem back to the first side shoots, but don't take more off than has grown the last two seasons. To reduce the size and encourage dense branching in evergreens like pines, cut the candles back by half when growth is complete. 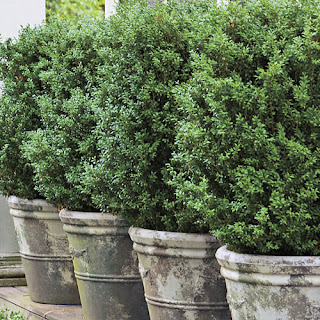 Prune the tips of yews, junipers, and hemlocks lightly any time during growing season. THIS IS NOW. To establish a shape, prune evergreen shrubs and hedges when they are three to five years old. If there is a hidden spot save some pruning of your evergreens for the holidays! Now-get to work-it's nice outside!!! Now is the time to fertilize your Spring Bulbs! I would recommend that you fertilize your bulbs just once, at least before they bloom . This will make the stem & flower stronger & for continuing growth. Halloween is rapidly approaching and I am having my fun decorating for the occasion! The mostly center stage pretty Autumn bouquet of roses, hydrangeas, berries & lilies adds cheer to the dining room of the Stone Cottage. While the gravestones, moss & mean trees give us an exciting scare while we dine. Can you see the creepy crawlies in the green urn planter? Fall is approaching quickly and the leaves will be dropping off the trees. Some say that early in the fall season is better to plant bulbs. Not only is the ground soft, but the rain helps get the roots established before the cold winter. If you know me, you know that October is one busy month-maybe the busiest off all holiday seasons. So I have experienced many fall season's of planting AFTER a first frost, just before the first snow has kissed the soil. The bulbs still come up in the warm Spring! Either way it's done, NOW is the time to have a plan and acquire the bulbs before the good one's are all gone! Bulb planting is so much fun for the garden, because you can change it up! There is much more sun available to your landscape because the deciduous trees have lost their leaves. 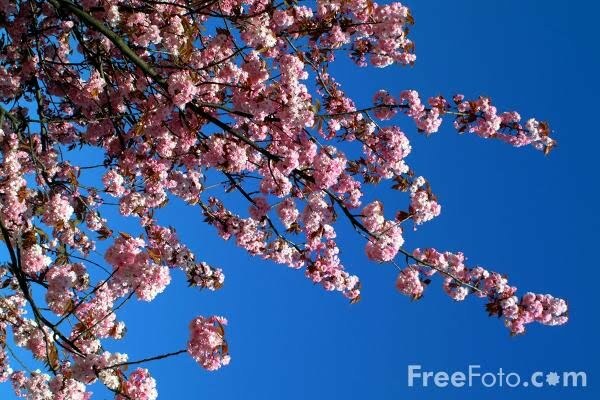 This is the time flowers can appear in areas of your landscape where normally nothing will grow! There are so many more varieties of the standard tulip and daffodil to choose from than one realizes. One of my favorite Specialty bulbs is the Allium. These eyecatching balls were once traditionally purple, lilac's or blues, now come in white. I must say-the purple Gladiator still remain the biggest at 40"-50" in height with baseball size flowerheads-a real stunner! 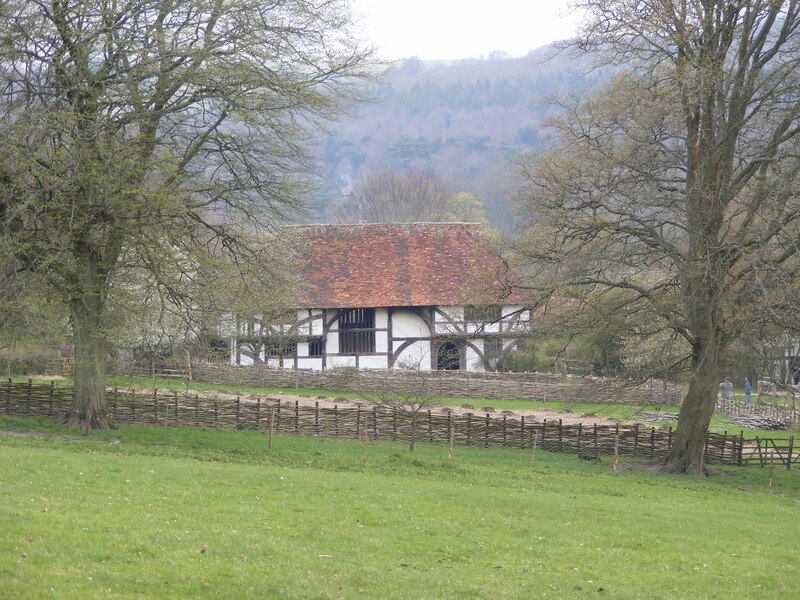 The smaller traditional Purple Sensation are more cost effective and are great for massing. As a member of the onion family, Allium is a "flowering onion" and pests have no interest in eating the bulbs. Time to pull out the Containers! 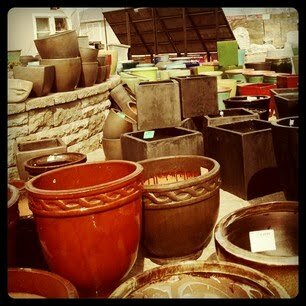 The last frost may be a month away - but that shouldn't stop any one of us to pull out our containers! This is an exciting time at my house - as I have plenty of them. They are stacked neatly, some with perennials tucked under the soil, waiting to be placed in the open and airy sunlight! For me, the art of placing and designing them, keeps the creative juices a-flowin'. There are pots for every place in a garden, at a doorstep, or walkway. This photo is from a resource of mine, to the trade only. Can you guess which container I will add to my collection this year? AAAHH Finally Springtime! Housing digs. I wanted to share this article with you from the WSJ. Little House, Packed with Design. 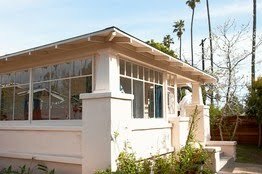 Check out what will run for about $800k in Venice, CA. Although the house is not on the market, the video shows the couple's interesting interior design choices. I loved the Japanese Toy Display it's OMG I-M-P-R-E-S-I-V-E! This is a blog about my days of both work and play, thoughts,aspirations and passions. When creating this blog I found a word that defines my whole being. DIG. To dig into; to attack, work, or apply oneself voraciously, vigorously, or energetically. 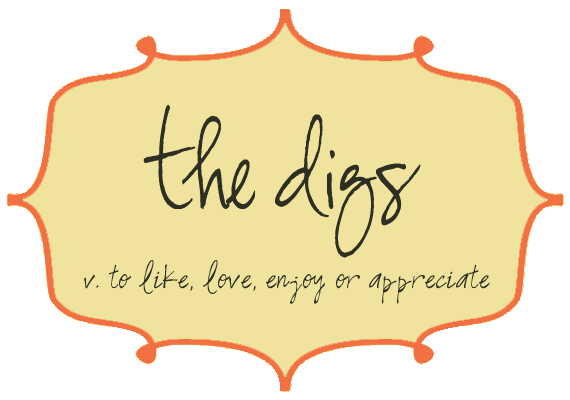 To dig up; to locate or find. To dig out; to prepare (soil) by loosening or cultivating. To dig in; to start eating.